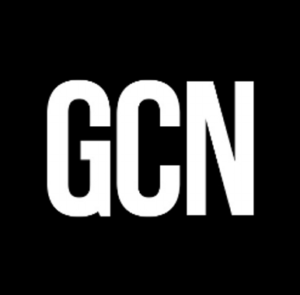 GCN reports that agencies should embrace convergence of hardware and software in order to make the difficult transition away from legacy systems toward agile and cloud services. Since compliance and regulation are key to government operations, converged infrastructure allows teams to work together more easily in an agile environment. Given the critical and long-term nature of many public services, agencies should embrace a converged approach that integrates all layers of technology, from software to hardware and from on-premises to the cloud. In particular, developing and testing applications on-premises or in the cloud can help agencies leverage the best of today and tomorrow while maintaining existing investments.